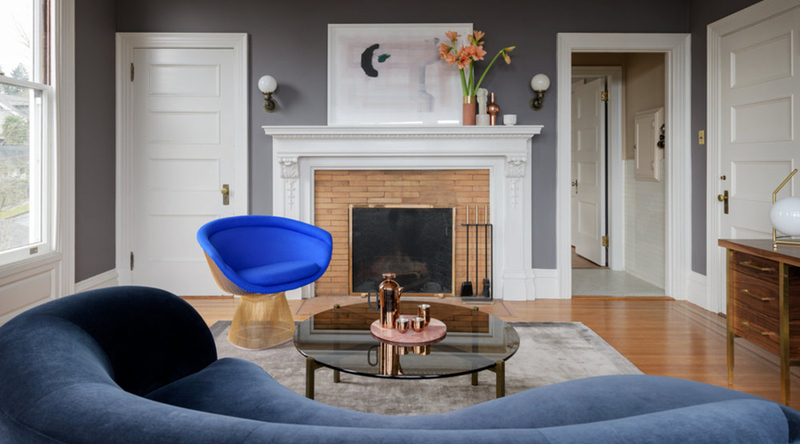 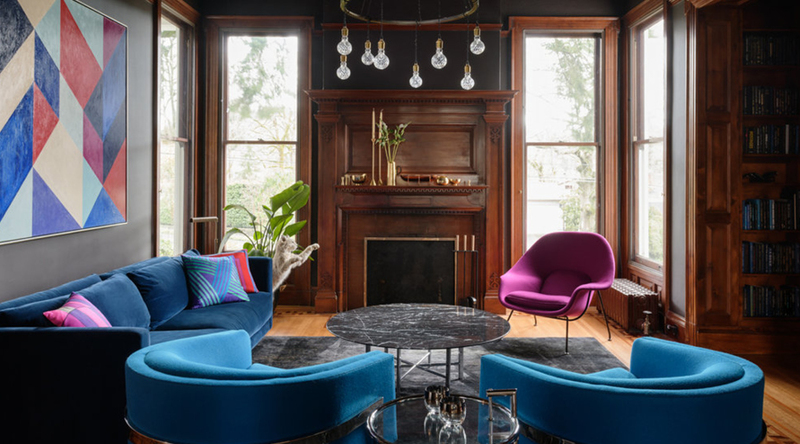 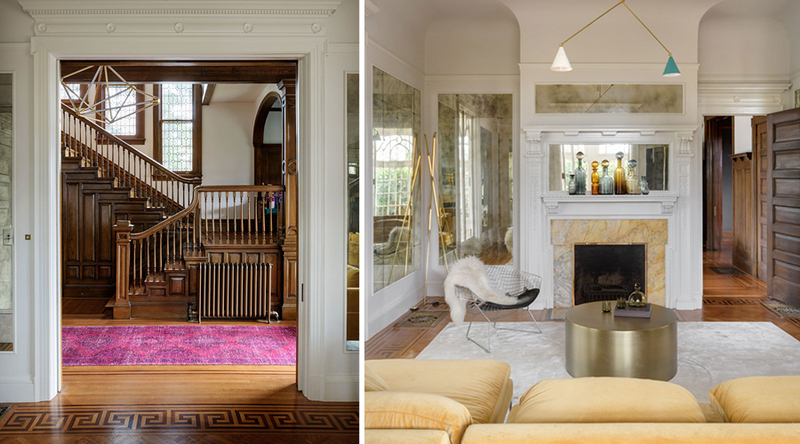 Charged with the painstaking renovation of a historic Portland home, Jessica Helgerson Interior Design offered up a masterclass in crossing aesthetic boundaries. 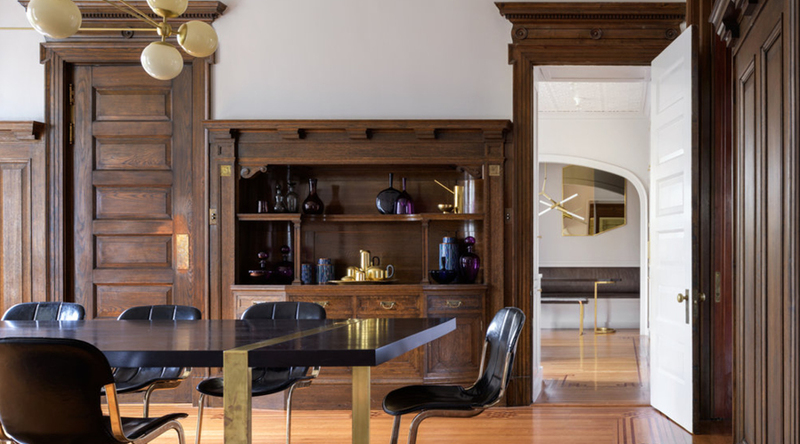 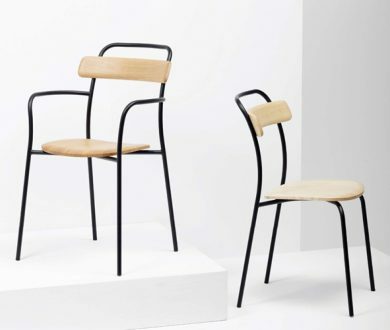 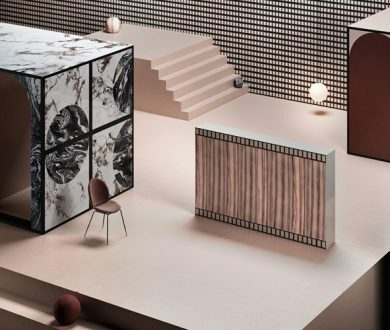 Different design ideologies are deftly combined in spaces where classic, dark timber wall panelling, high ceilings and tall doorways frame mid-century-inspired modern furniture and geometric light fixtures. 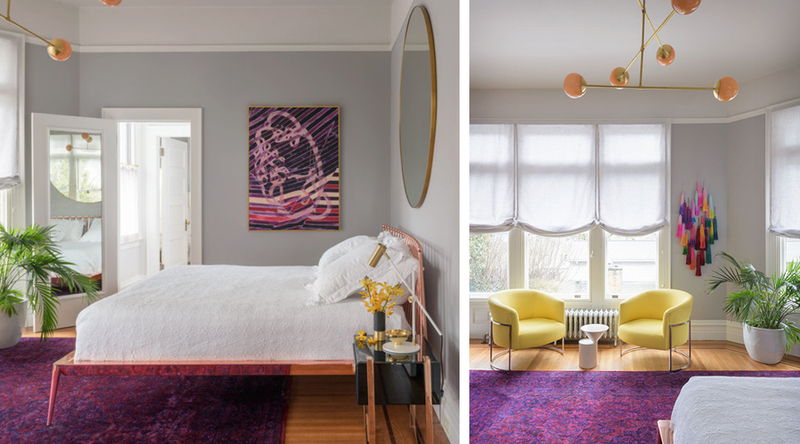 A colour palette of regal blue, shades of purple and lavender and various accents of gold has been used throughout as a fair counterbalance to the richness of the original timber. 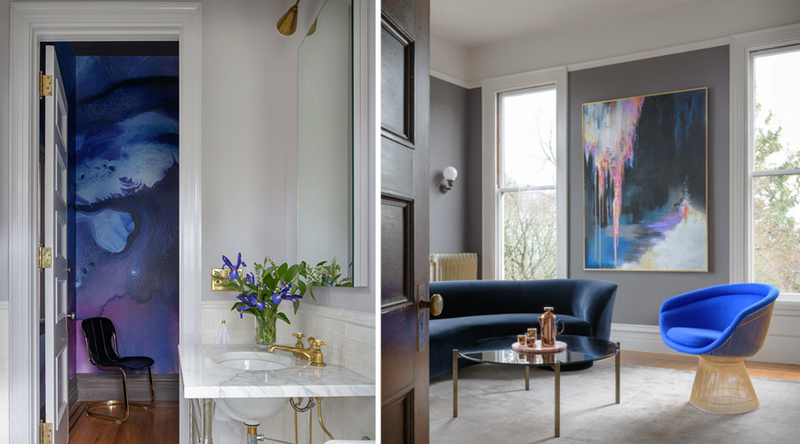 Materialising in sumptuous velvet and unique, sculptural detailing, the juxtaposition of classic and contemporary creates a happy tension within the home, cultivating spaces that are luxurious and comfortable while remaining inherently functional. 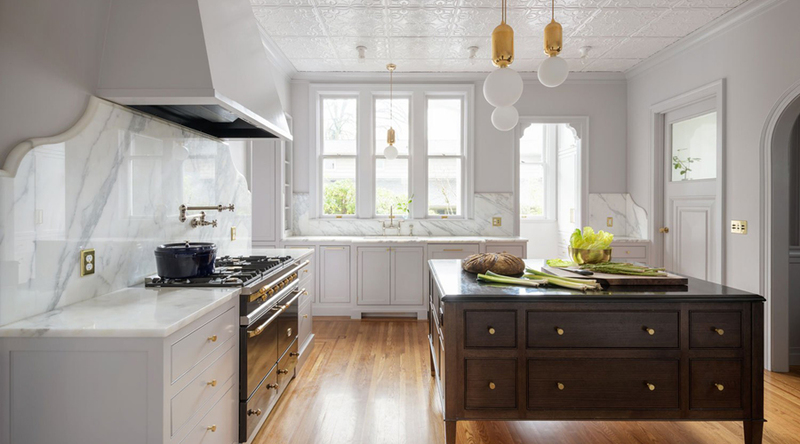 The kitchen underwent the most structural change, as tin ceilings were added and the floor re-done in the same wooden style as the rest of the house. 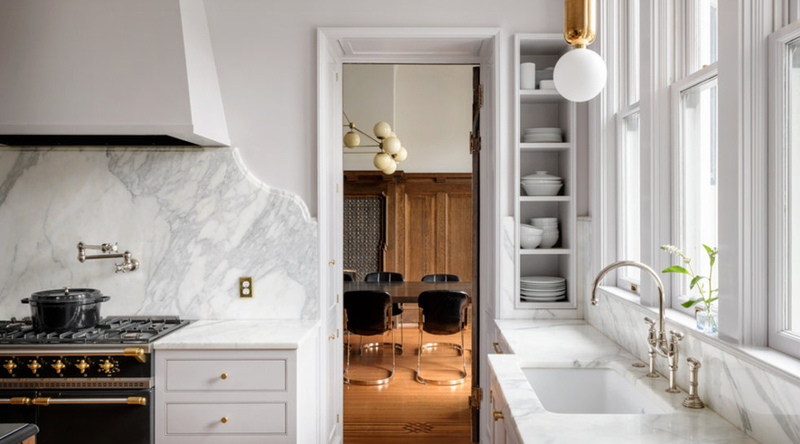 Despite being almost entirely new, the space still evokes the 19th Century spirit of the original home creating a coherent flow and allowing the designer to pay homage to history. 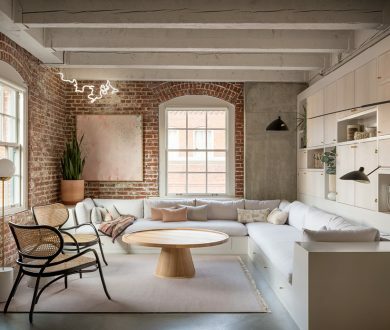 Ample windows and mirrors inject a lightless into each room — necessary in order to allow the intricate detailing and busy furnishings space to breathe. 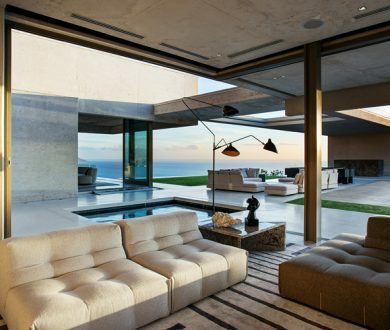 The beauty of this home really lies in its precise balancing of elements. 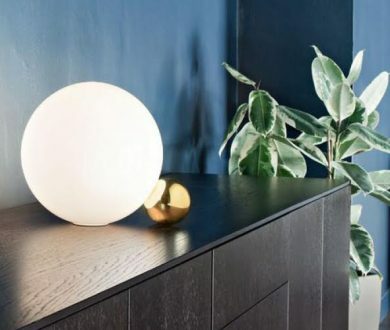 The old with the new, the light with the dark, the soft with the sturdy. 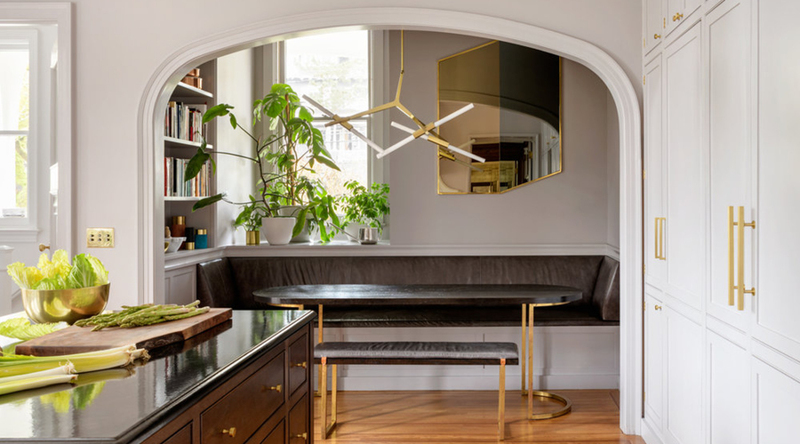 It’s all a delicate equation that has been effortlessly solved by Jessica Helgerson Interior Design and is one we could all do well to apply to our own homes.